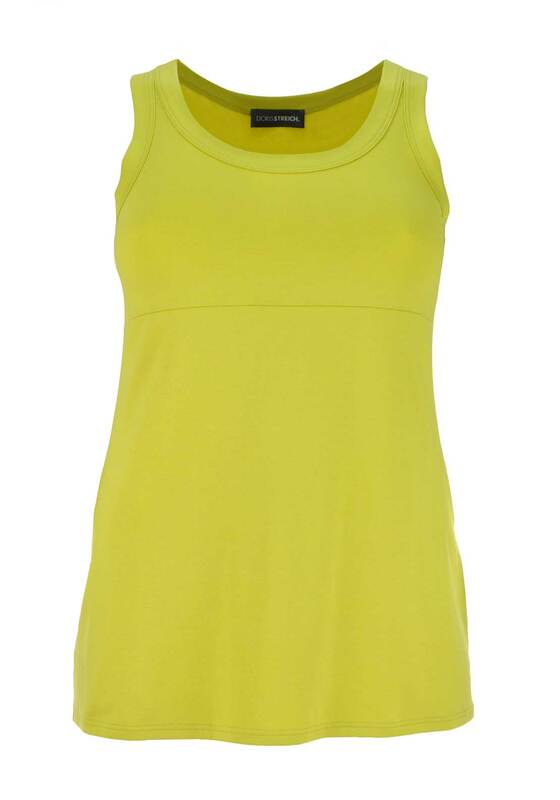 Add a zesty pop of colour to your everyday collection with this lime green sleeveless vest top from Doris Streich. 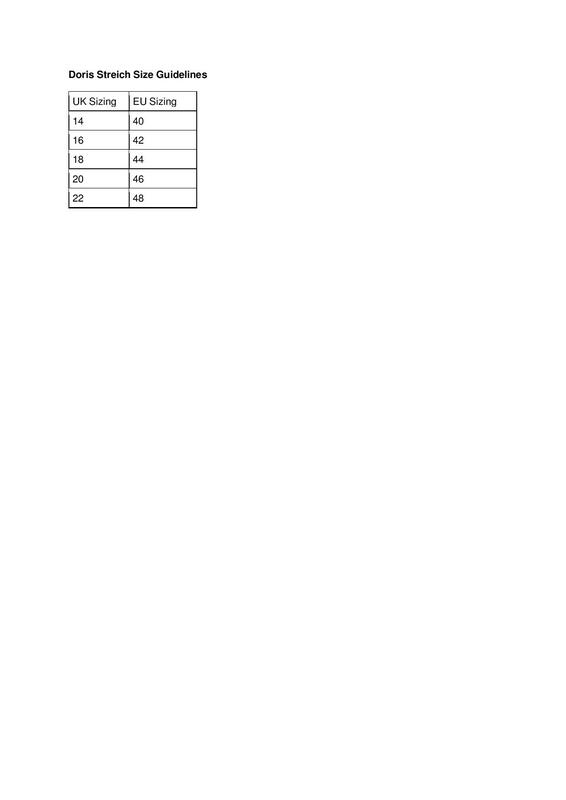 A great boost for your wardrobe basics. Crafted from soft and comfortable jersey fabric and designed with a round neckline and slightly relaxed fit.